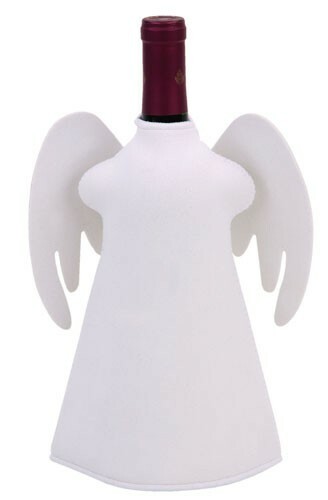 Cute, fun and adorable, this wine bottle jacket is sure to please. 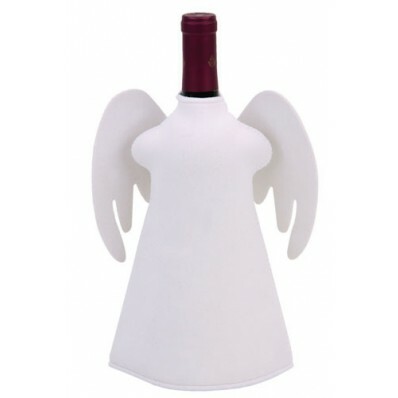 Whether gifting a bottle of wine or just trying to keep a bottle cool, the Angel Wine Bottle Jacket is sure to bring a smile to anyone's face. Hurry and get yours today before they fly away!